Pushkar Lifestyle: Living in Pushkar is a kind of lifestyle that people of small town follow as Pushkar is a small town in Rajasthan. Travel to Pushkar and you will be amazed to watch the tremendous potential this small town holds. Pushkar information gives the insight about the Pushkar fair but the town holds more thanthat. The Pushkar lifestyle can be called as a moderate mix of traditional and cosmopolitan culture. between 8oC to 22oC. Pushkar witness the rainy seasons from July to middle of September and the monsoons are very humid. Lifestyle in Pushkar is reflected very well in the Pushkar fair and the venue houses bazaars, music, sports and auction stalls. Camel trade is an important part of the Pushkar fair and is a great event to watch. The villagers living in Pushkar still follows the traditional lifestyle and that is very much visible in their lifestyle be it in their houses, attire or food habit. The streets in Pushkar are usually narrow and they have shops, hotels, homes and temples standing within it. The homes are usually built large with a verandah in between and they have enough space to keep the cattle in them. 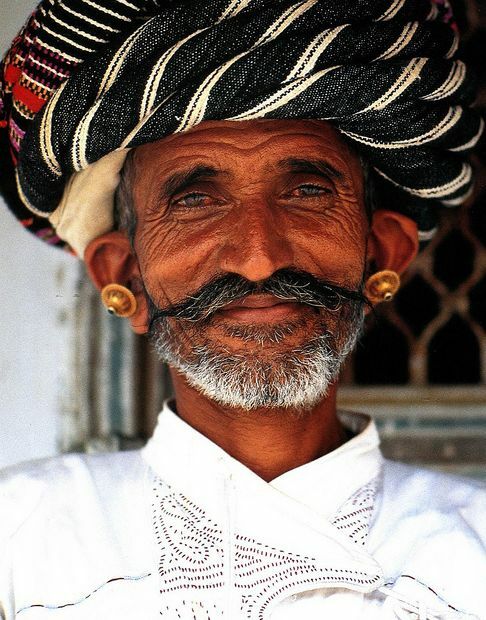 The attire of Pushkar people usually comprises of traditional Rajasthani style irrespective of both men and women and depicts the Pushkar lifestyle. 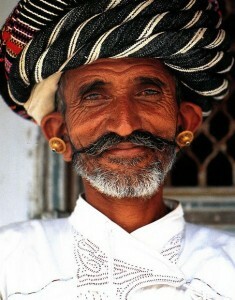 The men folk wear colorful headgears whereas veils and skirts (often beaded or patch work) are worn by the women. Various metallic jewelry forms the important part of the women's costume. Thus Living in Pushkar is a kind of traditional lifestyle that the peoples still follows and this rare combination of modernity merging well amidst the traditionalism makes Pushkar an unique destination. The magical Pushkar will leave you spell bound with its charismatic culture and the vibrant peoples.